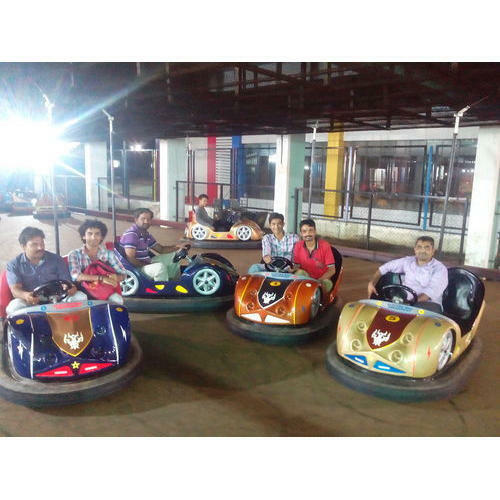 We are engaged in offering a comprehensive range of Bumper Cars, which is specially designed using quality material sourced from authenticated vendors. Available in various models and colors, these cars are liked by children of all age groups. Easy to assemble & absolutely safe. 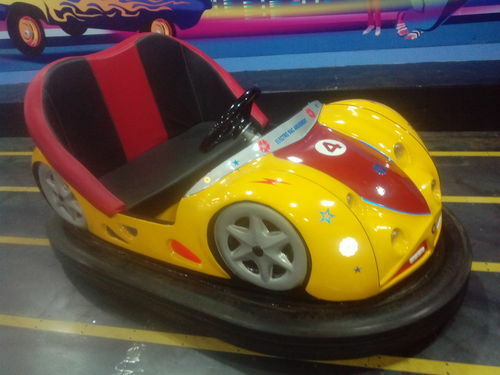 The Bumper Cars also known as Dodgem Cars are a all time favourite for all kinds of FEC's. It helps in Quick Returns as its an attraction for all ages! The Antenna Bumper Cars are well known for attracting customers... The Sound as the antenna drags itself on the Mesh adds so much Excitement to the Ride! 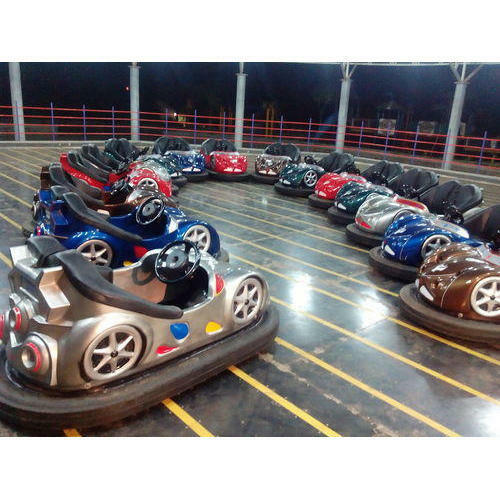 The Battery Bumper Cars is an all time favourite and can run on any smooth area.